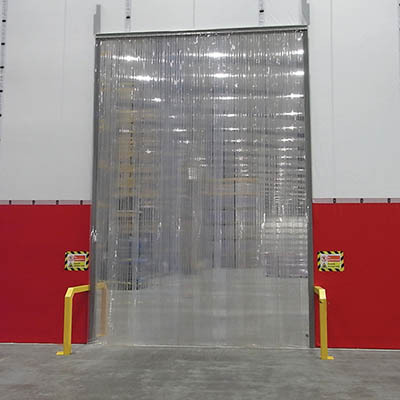 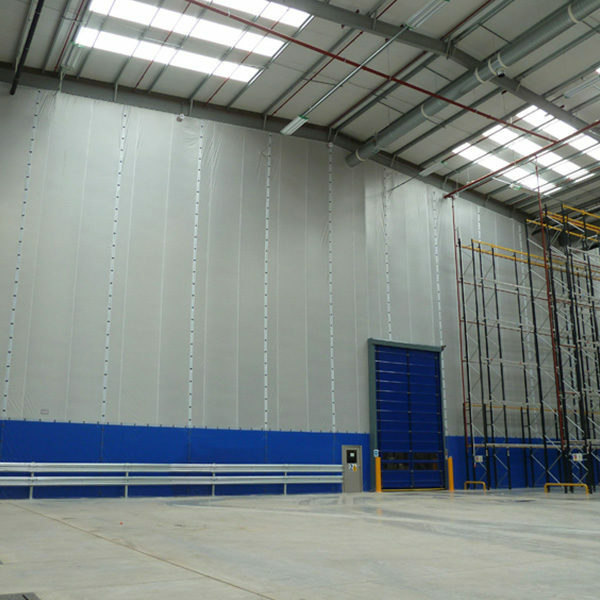 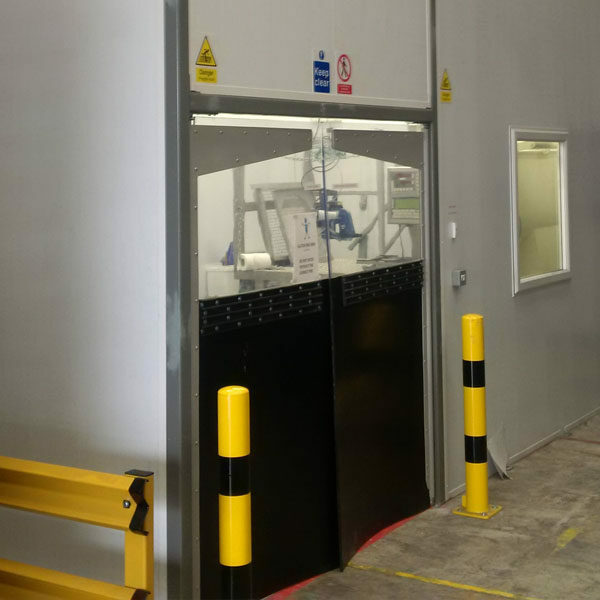 Easiguard is a protective barrier system that can be incorporated in to your partitioning and screening solutions from Westgate. 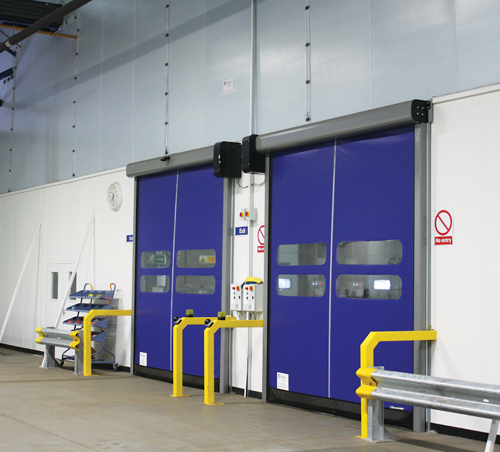 The Easiguard range is designed, manufactured and installed to suit the specifics of your project and offers our customers an integrated solution from a single supplier. 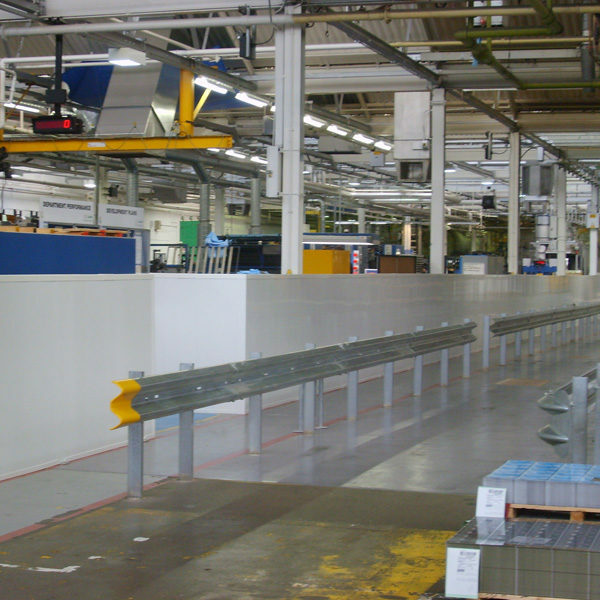 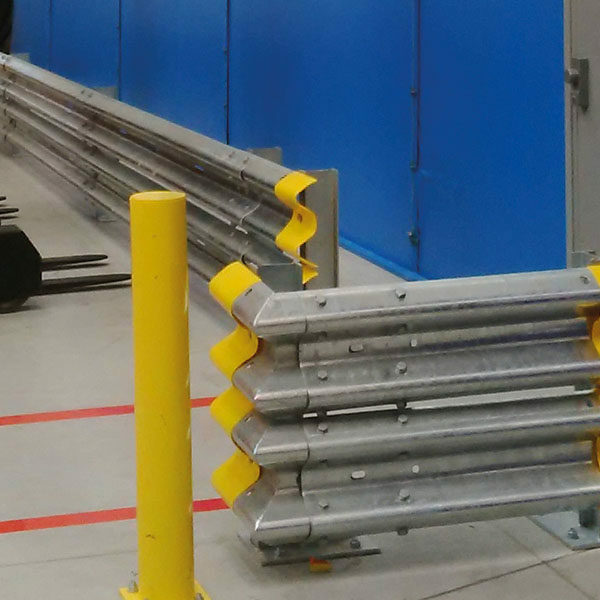 Choose from a range of barriers, bollards, fences, rails and gates.